diamonds, colored stones and watches. digital color photographs of each piece. As professional jewelry appraisers, we take pride in our work. Every appraisal is prepared with the highest professional standards in mind. 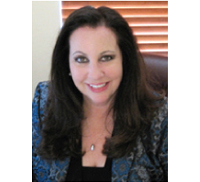 of Appraisers Appraisal Report, Writing Standard and Code of Ethics. 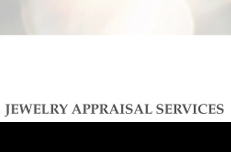 Each Jewelry Appraisal Professionals, San Diego appraisal report is a legal document and will be accepted by all insurance companies. Visit our office or we can bring our portable laboratory to you. We do not buy or sell jewelry.